WELLINGTON AUDIO HAS A NUMBER OF NEW AND DEMO PIECES THAT ARE NO LONGER CURRENT AND NEED TO BE CLEARD FROM OUR INVENTORY. I WILL TRY TO POST AT LEAST ONE ITEM PER DAY. IF YOU ARE LOOKING FOR SOMETHING WITHIN THE LINES I CARRY PLEASE GIVE ME A CALL TO SEE IF I HAVE IT. MOST CLEARANCE ITEMS WILL BE WILL BE HEAVILY DISCOUNTED. ALSO, THE RESOLUTION AUDIO CANTATA 3.0 WILL BE ARRIVING THIS WEEK. I’LL BE BREAKING IT IN IF YOU WOULD LIKE TO STOP BY FOR A LISTEN AND AN EXPLANATION OF WHY THIS CAN BECOME THE HEART OF YOUR SYSTEM. 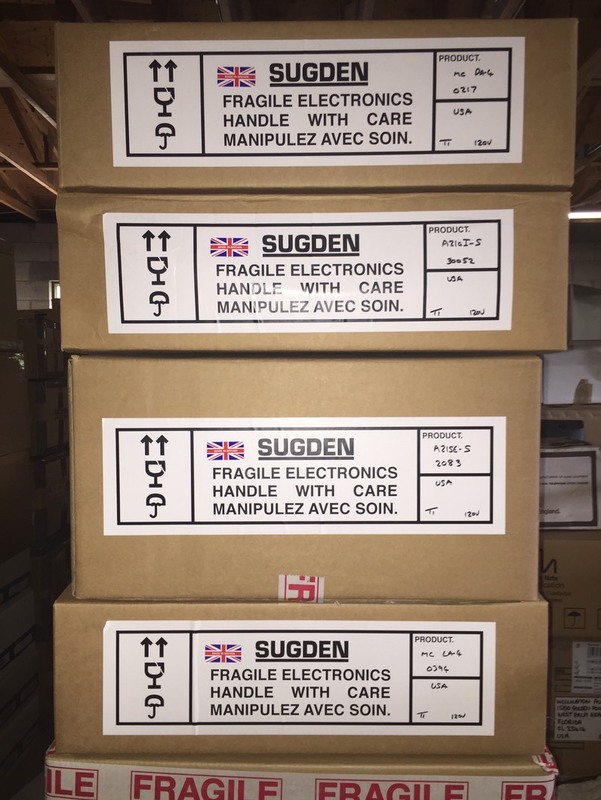 Sugden has arrived at Wellington Audio. Call to hear this wonderful line of Class A solid state electronics and their LS21 floorstanding loudspeaker. 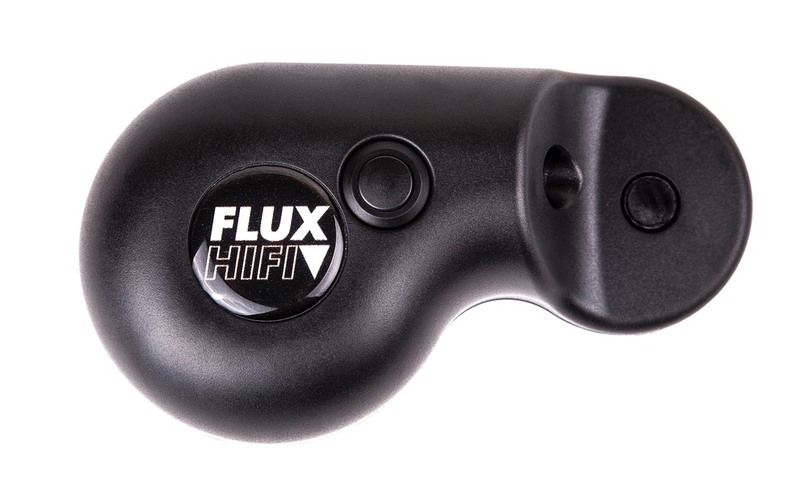 If you spin vinyl you should own the FLUX HI-FI SONIC Electronic Stylus Cleaner. Don’t let the buildup on your needle ruin your listening experience. Wellington Audio is open for business. We’ve already assisted 3 of our existing customers with products from Naim, Line Magnetic, Harbeth and JMR. Watch our Demo and Trade-In’s page as we add clean new product to this category. Wellington Audio has moved to a new location in Palm Beach Gardens, FL. Not too far from where we were before but much more convenient for 95% of our customers. Give us a call and stop by for a visit. All construction remodeling is completed. Still waiting on carpeting for the demo room so no demos yet. We have moved all equipment out of storage an into our facility. It won’t be long now. Thanks for your patience.’t be long now! Happy New Year to all my past, current, and future customers! Wellington Audio has found an amazing location in Palm Beach Gardens. We are in the process of remodeling our Demo Room as well as our Display/Storage rooms. This is a passion and has very little to do with ROI. It is more about the love I have for two channel stereo music. Once settled, we will continue to service our customers at the very highest level. Wellington Audio adds J.M. Reynaud to its line of speakers. We are pleased to announce that Wellington Audio is now an authorized dealer for J.M. Reynaud and that we have both the Bliss Silver and Offrande Supreme V2 available for you to audition. Please feel free to schedule an audition and hear for yourself exactly what we mean. Looking for a set of cables and/or interconnects, without regard to price, that will really blow your skirt up? If so we cannot recommend more strongly Crimson Audio Cables. Made in the U.K., the spartan Crimson line is comprised of just one speaker cable and one interconnect (with different terminations and lengths, of course). Kind of gutsy to offer but one cable and one interconnect? One would think so. Or would until one auditions them. So what do they sound like? In a word: nothing. Absolutely, positively nothing. They simply get out of the way and let the music shine through like no other cable we have ever heard. Actually, the only thing more astonishing than their sheer invisibility is their price; which in this world of cables costing more than the latest hybrid vehicle, is actually less than a set of decent tires. Amazing. Please feel free to contact us to arrange a demo of the Crimson line. We promise you it'll be the best experience you'll never hear. The word “unique” is so overused it has all but lost its meaning. That said, we would like to define again for you its definition, and to do so all you need do is investigate the products from Well Tempered Lab. 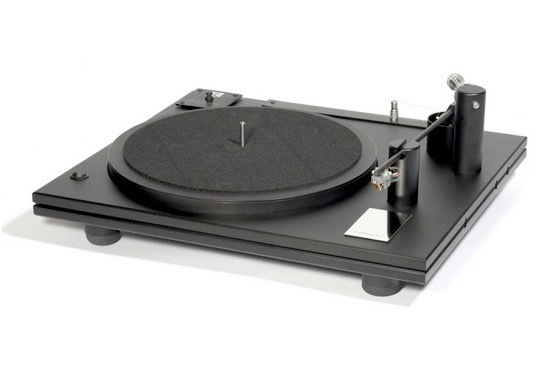 Take for instance, the award-winning Amadeus turntable. Yes, that is a golf ball back there at the end of the sand-filled tone arm. And that's just for starters. How about a “Zero Tolerance” platter bearing, or a polyester thread belt that's a mere 0.004”. And yes, there is more, like the halved squash balls and... Well suffice it to say that design guru Bill Firebaugh marches to the beat of quite a different drummer, and his products have won the awards to prove his efforts well worthwhile. Price that belies performance, the Amadeus, its siblings, and WTL's new outboard power supply are all available for audition right here at Wellington Audio. Why not make an appointment to come by today? To know analogue is to know the Dynavector name. Long known as the makers of some of world's finest cartridges -- regardless of price range – Dynavector also produces state-of-the-art tone arms and a simply wonderful phono pre-amp that will handle with ease nearly anything you'd care to throw at it. There is also a step-up transformer that will work well with most MC cartridges and your current MM preamp phono stage. Call us at 561-798-1059 or email us at wellingtonaudio@mac.com to arrange for a personalized demonstration.